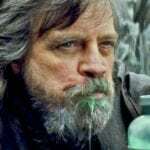 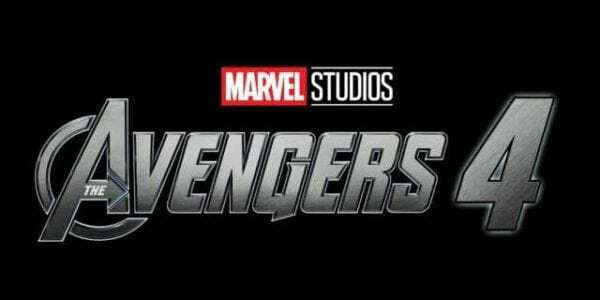 Marvel Studios kicked off additional photography on next year’s Avengers 4 this past week, and it seems this latest round of filming is more than just your standard reshoots. 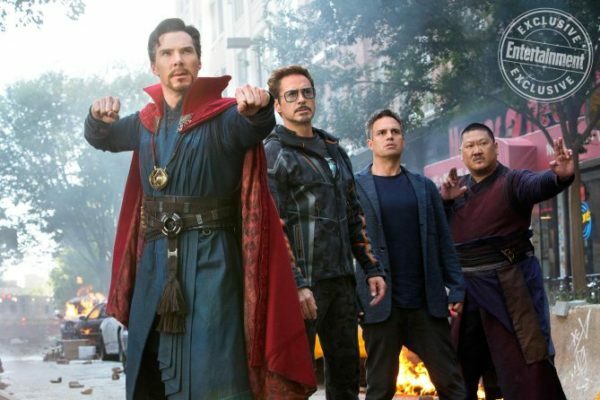 Speaking to The Marvelists podcast (via Comicbook.com), Mark Ruffalo has revealed that the Marvel blockbuster is still a work in progress, and that the Russos are still shaping and tweaking the story based upon the feedback to Avengers: Infinity War. 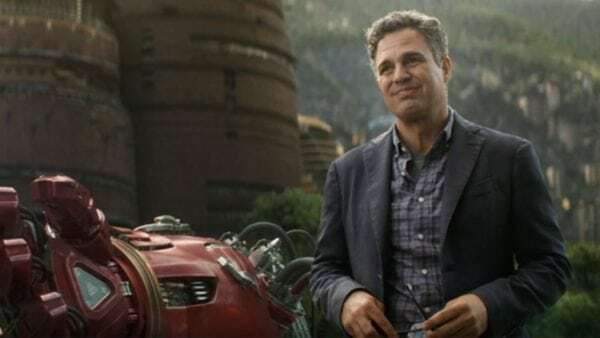 Ruffalo’s comments would likely be cause for concern if he were talking about any other project or studio, but Marvel and the Russo brothers have certainly earned our trust these past few years – so much so that there’s little doubt that Avengers 4 is in anything but safe hands.